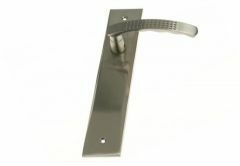 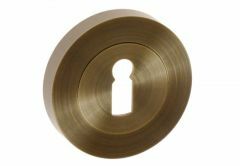 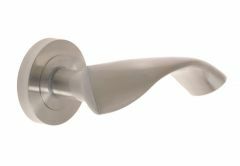 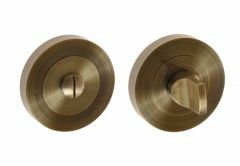 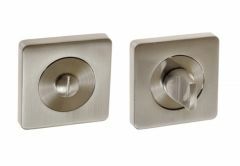 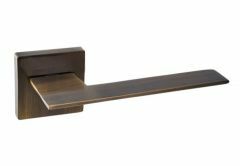 ERGO's excellent door handles are designed for interior doors. 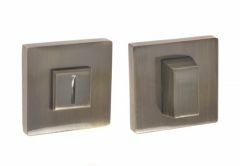 A wide selection of models, colors and sizes go hand in hand with solid performance and attractive price. 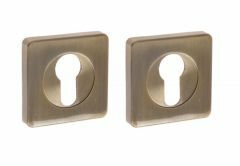 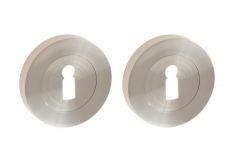 The result is the fact that you can fit them into any door by selecting one of the suggested variants: long, square or round sign. 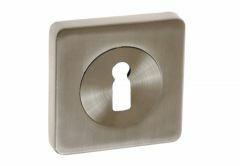 ERGO's products are definitely the right choice that will last you for a long time!